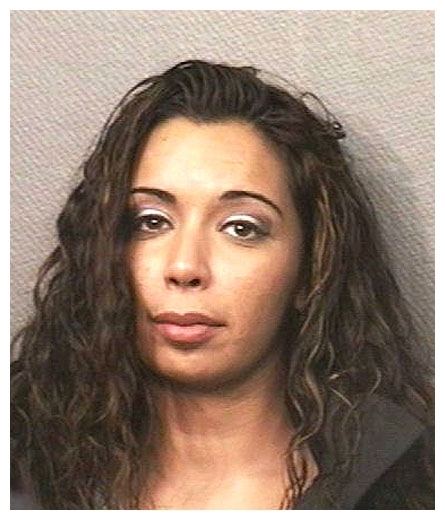 JANUARY 12--In our continuing effort to chronicle law enforcement raids at strip clubs nationwide, TSG today brings you news of Wednesday night's crackdown at a Texas establishment that resulted in the arrest of 11 female performers. 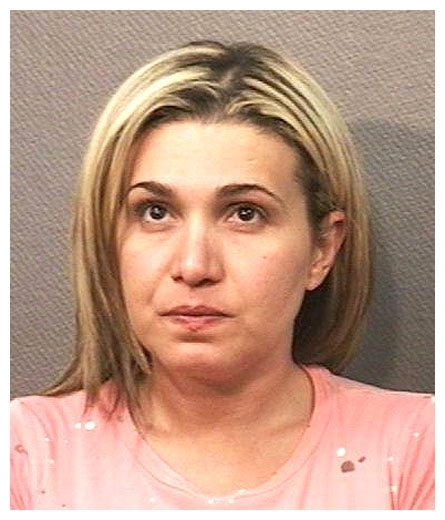 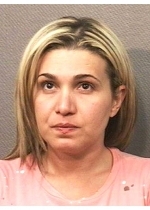 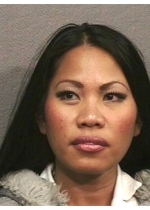 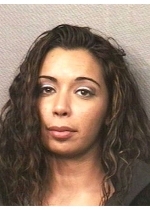 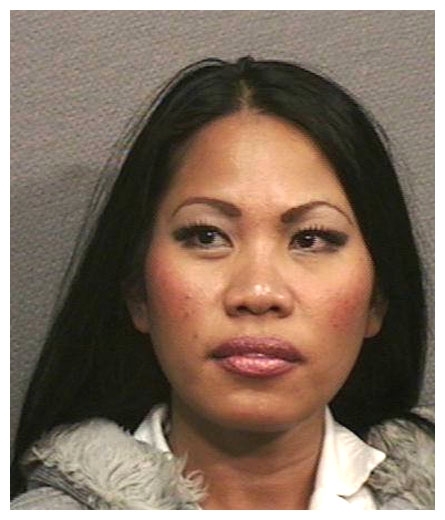 An undercover Houston Police Department investigation at the Treasures club netted the strippers on a variety of charges, including prostitution, performing lewd acts, and violations of statutes governing sexually-oriented businesses (such as the dreaded "three foot rule"). 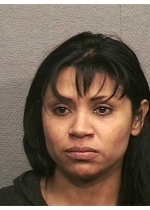 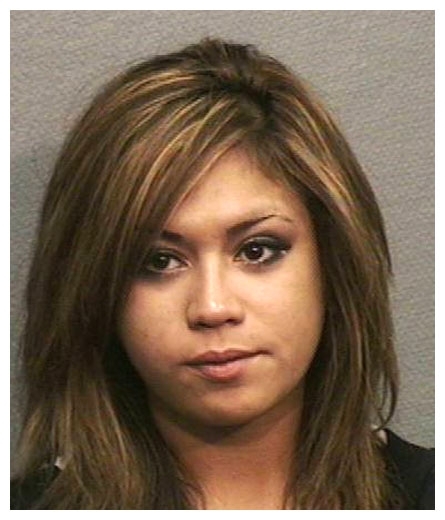 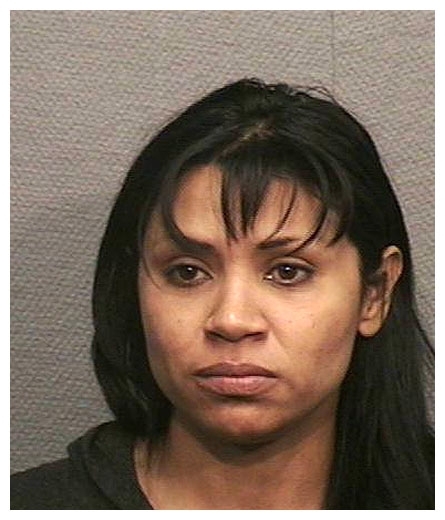 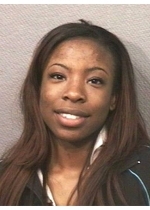 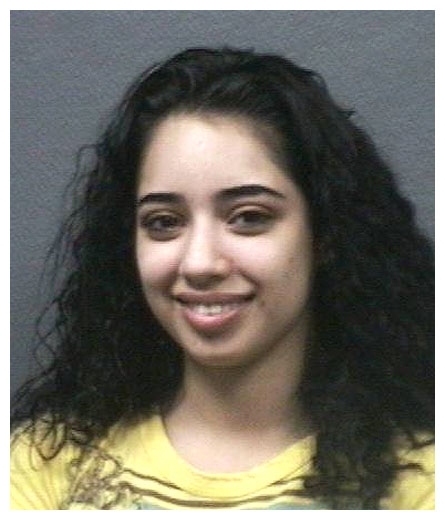 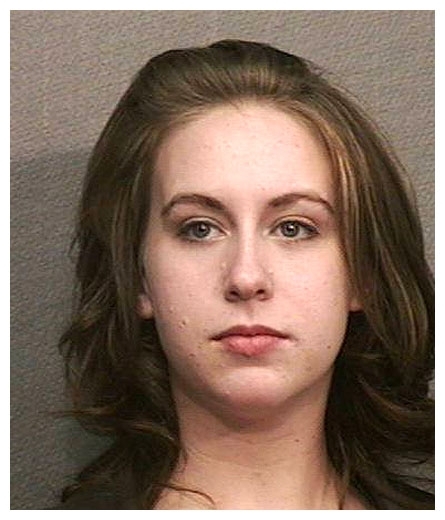 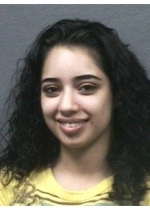 The dancers--who range in age from 19 to 37--were booked into the Harris County jail. 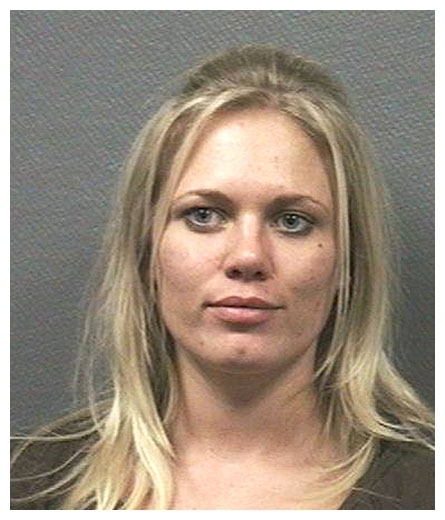 On the following pages you'll find mug shots of 10 of the 11 busted performers. 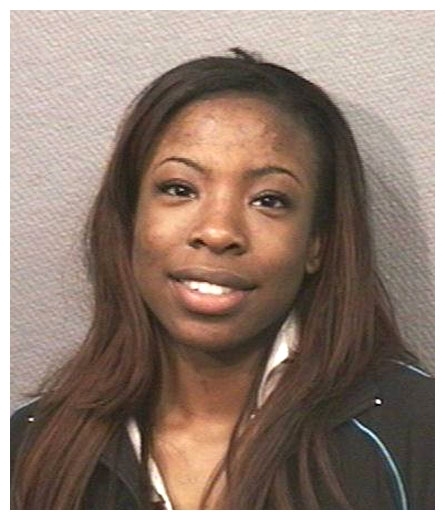 A male manager and two customers were also popped, but nobody cares what they look like. 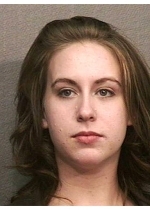 Submitted by neouci on Fri, 2011-06-10 11:52. 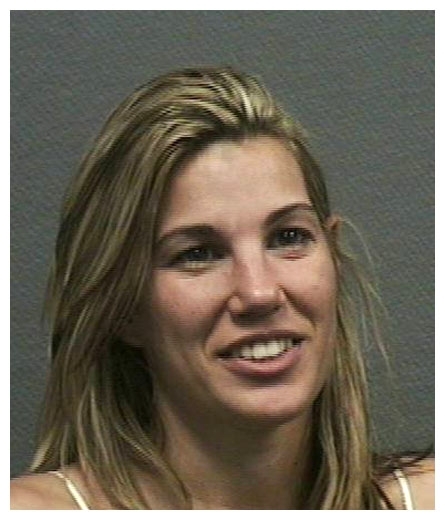 I hope they are not representative of Houston strippers, since they are not that good looking.